The condominium complex under construction at 197 Washington St. promotes Somerville’s plan to revitalize Union Square. 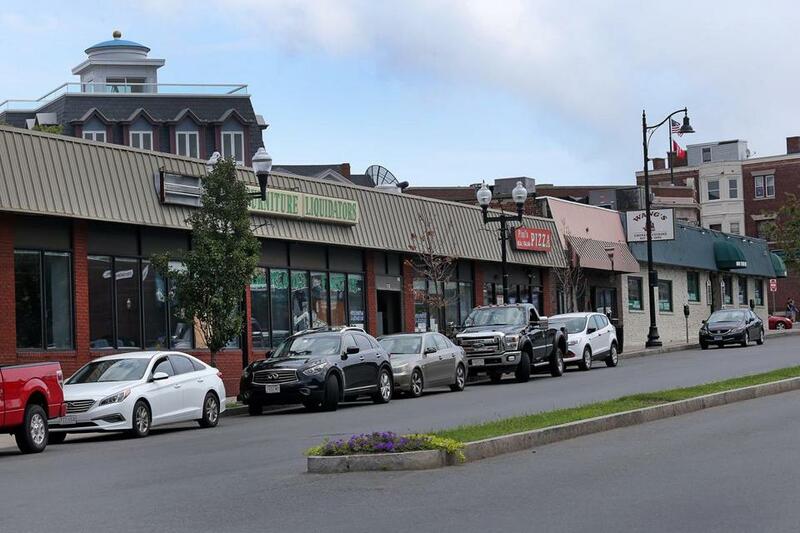 The $5 million listing for a rundown strip mall on Broadway boasts of the Somerville property’s redevelopment potential because of its proximity to a planned Green Line station. Around the corner, a nervous first-time home buyer rationalized buying a condo just above his price range as a “responsible decision” because the coming Green Line would boost its value. 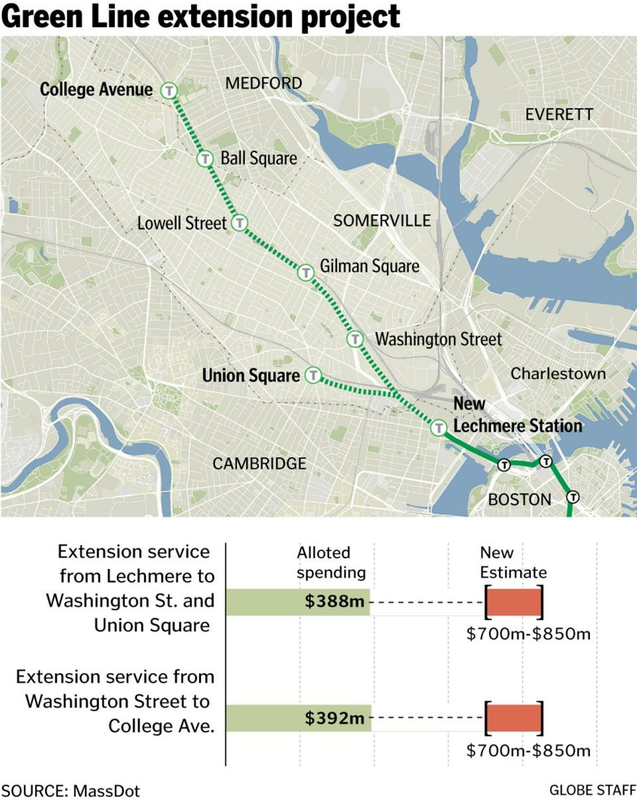 The extension of the MBTA’s Green Line to Somerville and Medford was widely viewed as a sure thing — and many real estate decisions were made on that presumption. Property values and rents along the planned rail line jumped in anticipation. When word came this week that the project is in danger of being scaled back or even canceled because costs could be as much as $1 billion more than expected, it landed like a sucker punch for buyers and investors who bought into the excitement. Facing big budget problems for the Green Line extension, state officials see five ways to move forward. Day isn’t alone. The Green Line sales pitch, compelling and timely in an era when young urbanites in congested cities increasingly prefer public transit to driving, enticed others into making expensive purchases. A 2014 study by the Metropolitan Area Planning Council estimated rents for apartments near the new Green Line stations would jump 25 to 67 percent once they opened. Combined with a strong regional economy and limited housing supply, the extension has been a key driver of demand in Somerville’s booming real estate market. The 500 block of Broadway (above) in Somerville runs along the proposed route of the MBTA’s Green Line extension. That buzz is apparent in listings for condos, homes, and commercial properties in Somerville and Medford. 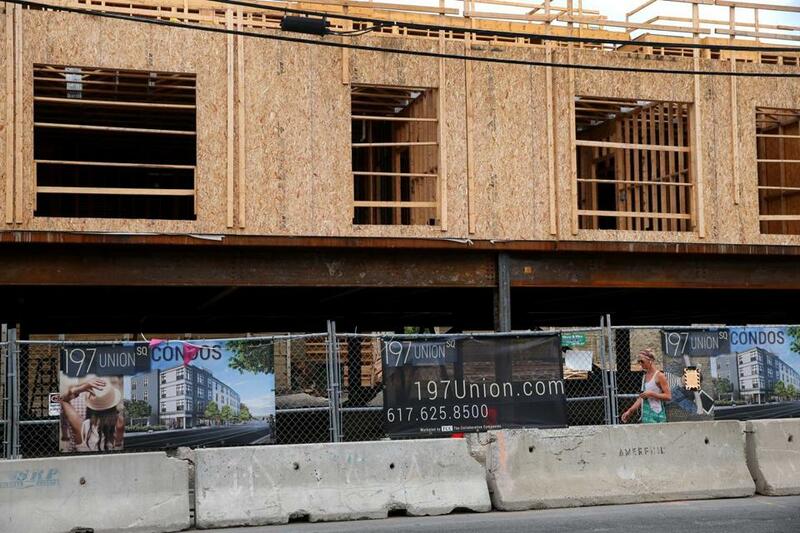 The marketing for the 30-unit condo building at 197 Washington St. urges buyers to capitalize on all the momentum in Somerville, including a massive remake of Union Square planned by the city. “Union Square is in the early stages of an exciting redevelopment plan, including new Green Line stops which make this area one of the hottest up-and-coming markets in Greater Boston,” promotional materials say. So far, there isn’t much panic evident after the Massachusetts Bay Transportation Authority disclosed the higher costs Monday. Officials and real estate experts argued that other forces, including a robust job market and a dynamic cultural and culinary scene, make Somerville and Medford appealing with or without the Green Line. Still, the uncertainty isn’t welcome, Hawkes said. While a long delay or cancellation of the Green Line extension probably wouldn’t drive property values down, it could slow appreciation, meaning home buyers may see a smaller profit if they try to sell in several years. Delays could also slow the wave of development planned along the corridor, especially near the more distant stations in Medford, where there are fewer transit alternatives. So far, major developers and institutions expressed hope that by paring costs and recruiting private investors, the Baker administration will find a way to get the project built. But few would comment on what a canceled or long-delayed project would do to their plans. In Union Square, a consortium of developers dubbed Union Square Station Associates is about to embark on a $1 billion, 2.3 million-square-foot redevelopment of multiple blocks, built around the Green Line station planned there. This month, DivcoWest paid around $300 million to acquire NorthPoint, the 42-acre development in Cambridge near the Somerville line. Building plans include several million square feet of offices, research facilities, retail, and thousands of new apartments — and a relocated Lechmere Station. A spokesman for DivcoWest declined to comment. Somerville Mayor Joseph Curtatone said the timing of the T’s announcement was unfortunate, as the city is trying to woo several companies. 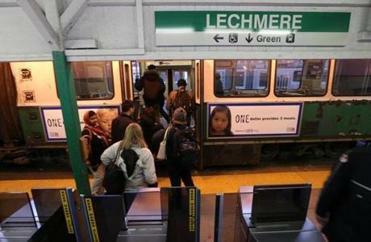 He said Somerville, the state, and the federal government — which has pledged $1 billion toward the Green Line — have too much invested to back out now. Correction: Due to a reporting error, an earlier version of this story incorrectly reported the scale of the redevelopment of Union Square. The total amount of property that could be redeveloped there is 2.3 million square feet.